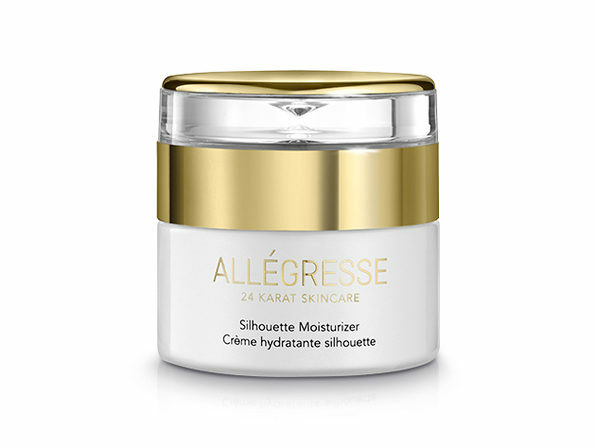 Rich with nourishing ingredients, the Allegresse Silhouette Moisturizer replenishes necessary hydration in your skin. 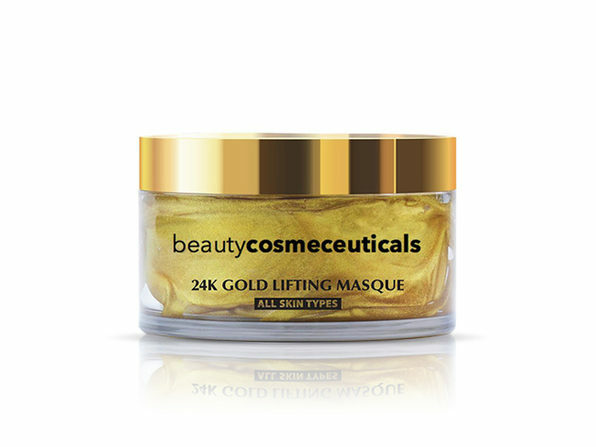 It packs pure gold that boosts texture and rejuvenates your skin’s appearance — plus Borage Seed Oil, Evening Primrose Oil, and Pomegranate Extract. These essences and essential oils make it incredibly rich in Omega 3 and Omega 6 to help prevent premature aging. It also features Rose Hip and Calendula oils that work with shea butter and Vitamin E to hydrate skin, while giving it elasticity and radiance. Best of all, this exceptional moisturizer is free from parabens, mineral oil, sodium lauryl sulfate, petroleum, and synthetic color.